LOCATION, LOCATION, LOCATION! .21 acres, commercially zoned right in downtown Battle Mountain across from the Convention Center. Building was built in 1932 and is a total of 964 sq. 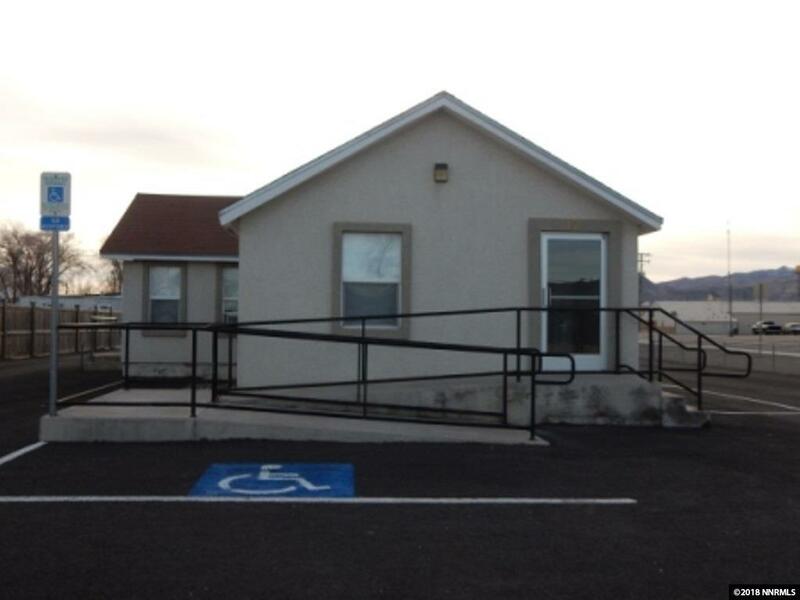 ft. Office building features stucco, newer windows, 2 office spaces, a receptionist area, a waiting room, a break room with kitchen and a restroom.